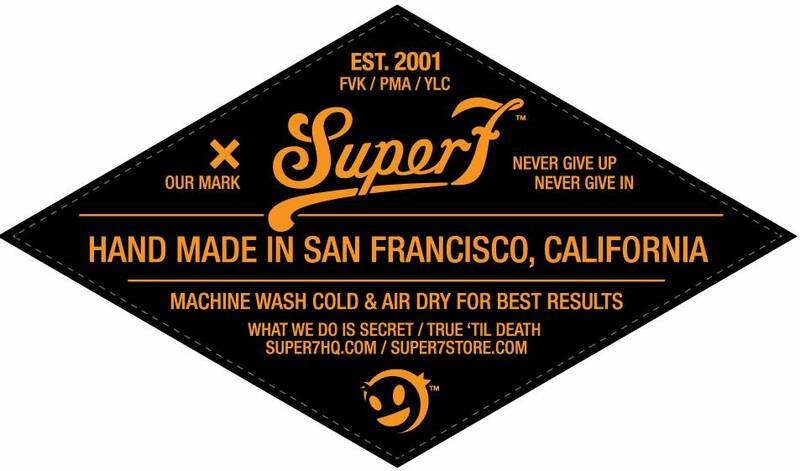 Announcing SUPER7 CUSTOM TAILORED APPAREL! 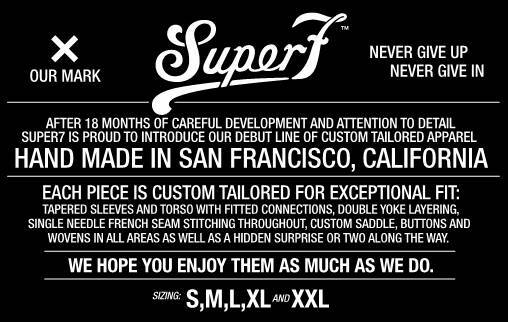 After 18 months of careful development and attention to detail, Super7 is proud to announce our debut line of Custom Tailored Apparel. Images and details to be revealed this week, as the shirts will drop on Black Friday, November 23rd at our Haight Street Store. Tapered sleeves and torso with fitted connections, double yoke layering, single needle French seam stitching throughout, custom saddle, buttons and wovens in all areas…as well as a hidden surprise or two along the way!